Of the 100 oldest businesses in the world, 10 of them are wineries. Family ownership and caring for the land allows for this type of longevity. As such, sustainability requires a long-term perspective, one that we fully embrace. We view ownership and participation in terms of generations. As stewards of the land, management of our certified green estate, with minimal impact, is of paramount importance. 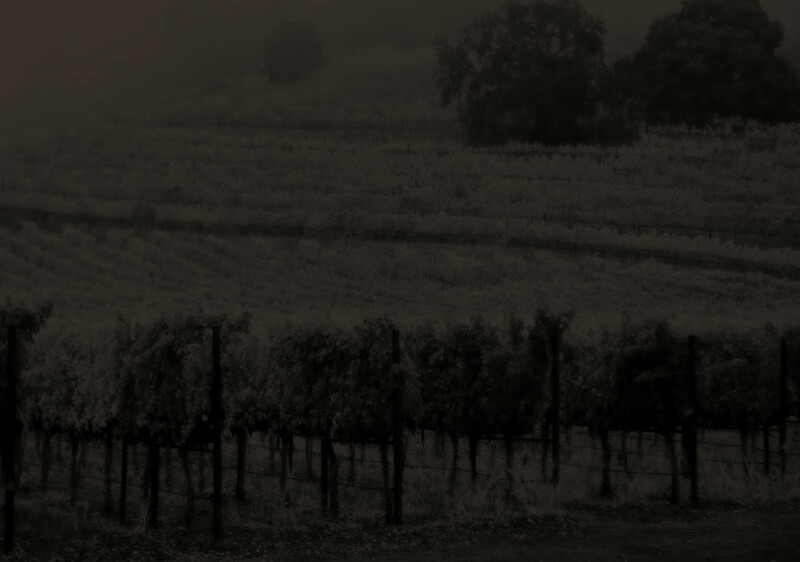 At Chimney Rock, it is this responsibility that guides our viticulture and winemaking processes. Recycled water for vineyard irrigation used for over a decade. chemical approach to pest management that minimizes environmental and health risks. The use of cover crops planted between vineyard rows to help improve soil health.